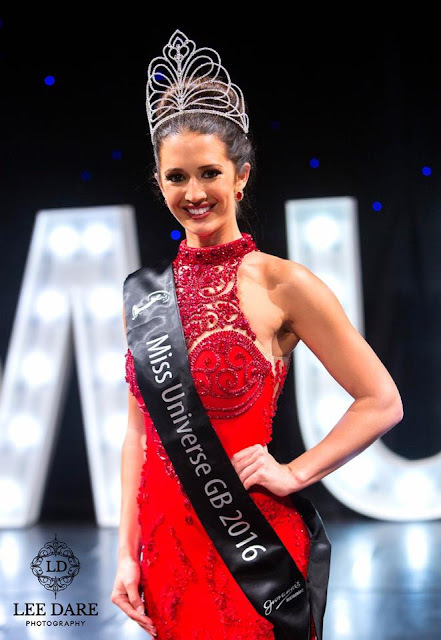 Jaime Lee Faulkner (26) was crowned Miss Universe Great Britain 2016. 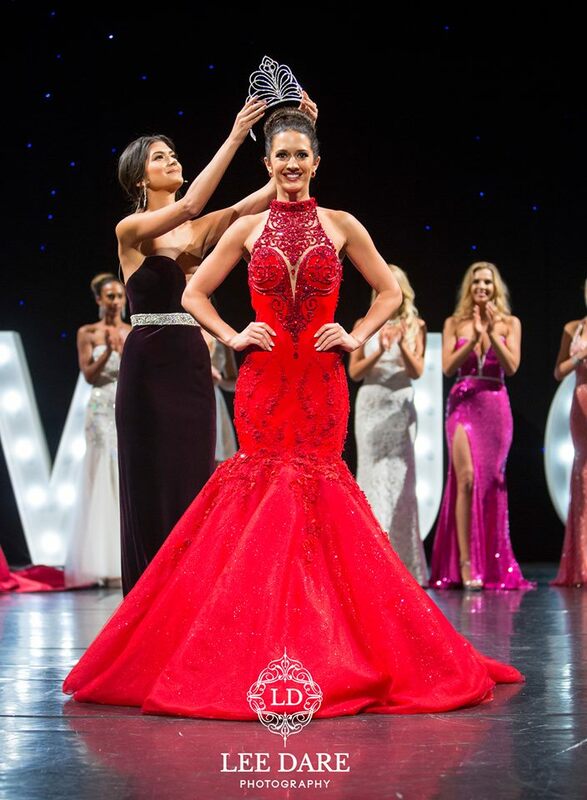 She will represent her country at the 65th Miss Universe Pageant. The first runner-up was Christina Chalk and the second runner-up was Samantha Hancock. Victoria Tooby and Jessica Page completed the top 5. Hmmm not the result I expected, but she is pretty. Wonder what happened to Kirsty Hesslewood. Crowning photos courtesy of Lee Dare Photography! much better than the Miss World UK winner.... I do like Ms Faulkner. She does have a sophisticated look but needs some training to make it further! !